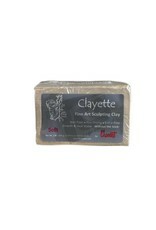 Clayette is a new buff-white plasteline modeling clay by Chavant, the premier clay manufacturer since 1892. 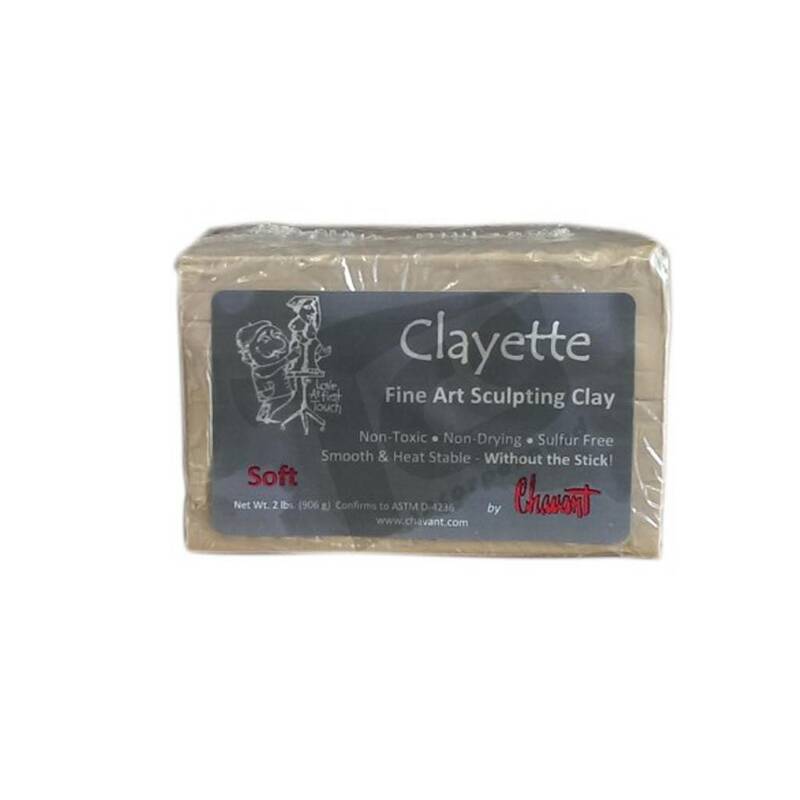 Remarkably non-sticky, yet smooth and easy to work, it is the choice of professional sculptors and model makers. Softer, Smooth & Seamless. Non-Toxic, Non-Drying, Sulfur Free, Odor Free. Tan color, 2lb. blocks.